As in many other monarchies, the link between the royal family and philanthropy is strong in the Netherlands. The House of Orange is involved in many worthwhile social causes. While the traditional role is that of patron, giving charities a royal seal of trust, the involvement of the Oranges sometimes goes beyond this ceremonial function. 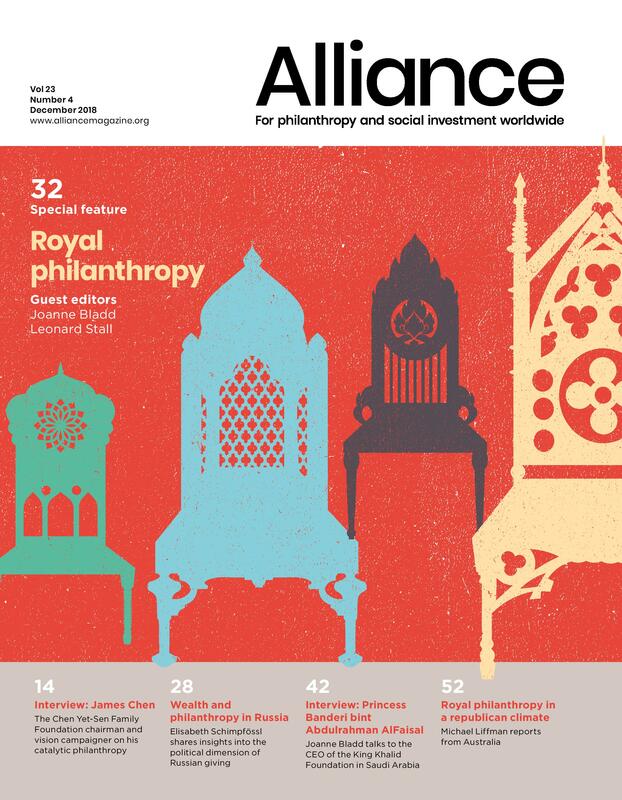 In fact, we can see a strain of next-generational philanthropy mixing with royal philanthropy through personal involvement, social entrepreneurship and attempting to influence the direction of a charity’s impact, all playing a greater role. Two female members of the Dutch royal house are consciously taking the lead in this: Queen Máxima and Princess Laurentien.